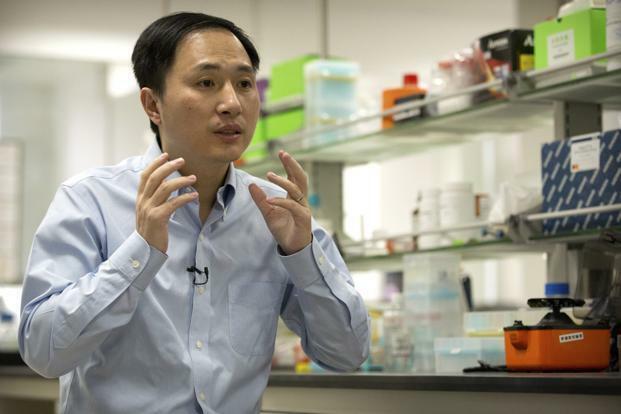 New Delhi: Scientists in India are deeply divided over the implications of the recent shock announcement about gene-edited “designer” babies made by a Chinese scientist. The responses range from disbelief about the research to potential implications for next-generation science. On Monday, He Jiankui, a scientist from China, presented his findings at a genome summit in Hong Kong claiming to have created the world’s first gene-edited twins. Jiankui edited a gene in the embryo and implanted it in the mother’s womb to make the babies resistant to HIV infection. The twin girls were delivered last month, he said. “He created a next-generation baby, which almost falls in the purview of designer babies. It sets a wrong precedent. Creating a child with specific traits or deciding how the next generation will be could open the technology for potential misuse by those who have the tools, funds and necessary resources,” said senior scientist Debojyoti Chakroborty from CSIR-Institute of Genomics and Integrative Biology (IGIB), Delhi, “It was definitely not the necessity at the moment,” he added. Several research laboratories across India are using gene-editing tool CRISPR to correct mutations in genetic disorders like sickle cell anaemia and haemophilia by isolating embryonic stem cells derived from patients, trying to establish preclinical studies and examining if these can be used for therapy. Some are doing basic research on CRISPR, while others are engaged in identifying genes in plant and animal genomes after knockout or knock-in of a gene to study their function and impact. Ever since its discovery in 2012, consensus has prevailed among international scientists not to use CRISPR for editing embryos, until it is proven to be completely safe. However, research by the Chinese scientist, which is yet to be published in any journal, or ‘peer-reviewed’, has set the alarm bells ringing on its future consequences, especially when the research in the domain is on at an exponential rate. Plant geneticist, Imran Siddiqui from the Centre for Cellular and Molecular Biology (CCMB), says the technology offers a big advantage. “If you mutate one gene, it does not cause any evident change in the plant or organism, because the function of that one gene is taken over by a related gene. But, CRISPR offers the advantage of targeting multiple members of the gene family for mutations in just one go, to show visible consequences,” he said. The underlying concerns are more on the validity of the current research, risk assessment and safety, and ethics as it is believed that the edited embryo could become more vulnerable to other infections. “It is shrouded in mystery. It will take several years to understand how safe it is,” said Chakroborty. Scientists also contend that there are more pressing disorders that could have been taken up for research. “It is indeed the ‘therapy of the future’, be it cancer biology and neurodegenerative diseases. If we can isolate the defective genes, it opens up huge applications for disease-control. But, there is still a long way to go. We are taking the first few steps,” said Amitava Sengupta, senior scientist from CSIR-Indian Institute of Chemical Biology (IICB), Kolkata. 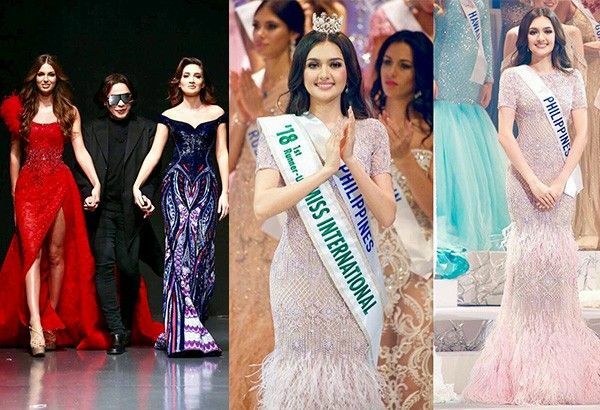 A Michael Cinco couture creation can spell magic on any pageant stage, this much Miss Universe Canada 2018 Marta Magdalena Stepien knows very well.